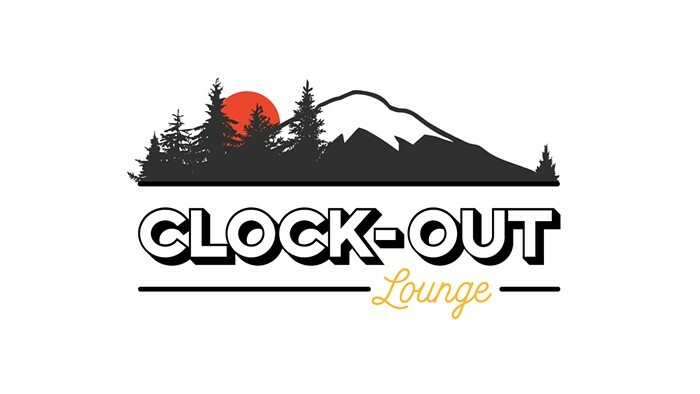 The Clock-Out Lounge is a bar-restaurant-club-venue hybrid, hosting live music Thursday through Saturday with karaoke and DJs on weeknights. About the space, co-owner Jodi Ecklund said, "The focus of our new business is fostering the local music scene as well as the community of Beacon Hill and surrounding neighborhoods." Happy Hour Daily 4-6 pm (20% off all salads, slices, and small plates).